Inspector Bill Wong: You want this line on the recruitment poster? 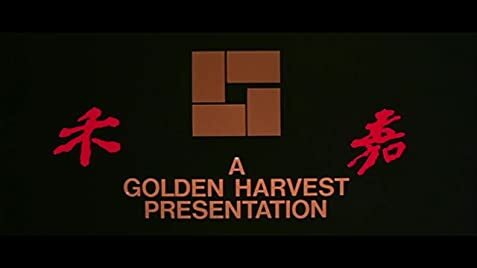 Q: What are the differences between the Hong Kong Theatrical Cut and the special Japanese Laserdisc Version? 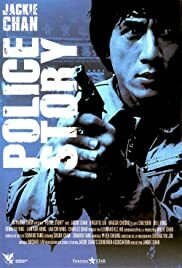 Police Story is a stunning series of set pieces for Jackie Chan to show his unique talents and bravery. Some of the stunts here are among Jackie's best and most dangerous the whole mall fight finale is probably Jackie's greatest single fight sequence, more brutal and less comedic then say Project A or Drunken Master at the end of the fight you can almost feel the pain of the impact. But unfortunately the rest of the film doesn't hold up to this quality as it is a rather formulaic cop thriller with some comedy elements. I always prefer JC in films such as Project A where his natural comic talents shine through. In the serious confines of some elements of Police Story it just doesn't work for me. Having said that though this is still up there with Jackies best films due to the incredible stunt work and sheer spectacle. As usual with Hong Kong films avoid the English dubbed DVD version as it is truly awful stick with the subtitles.